We've made coding easy! 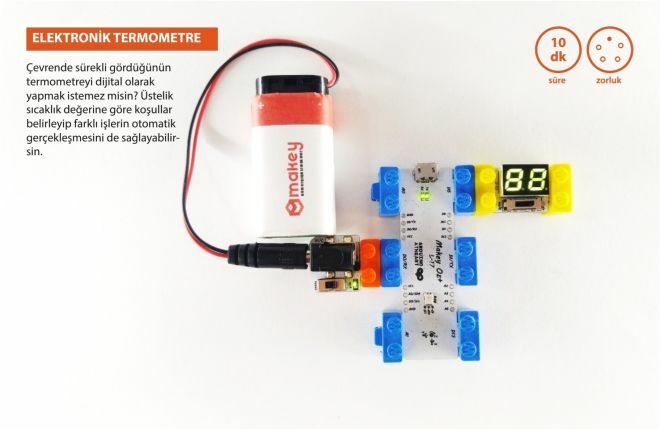 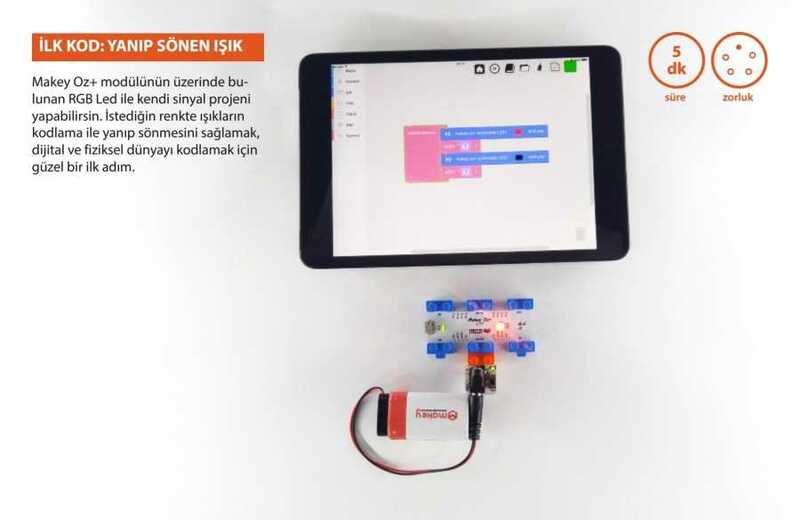 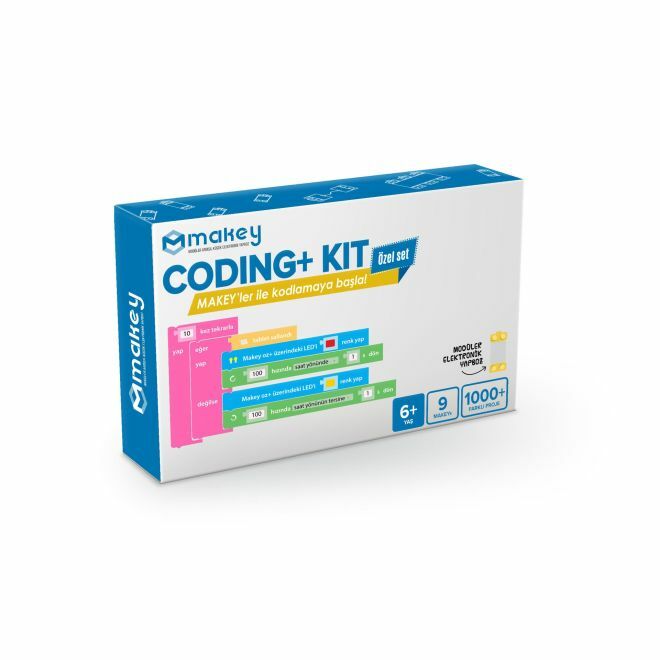 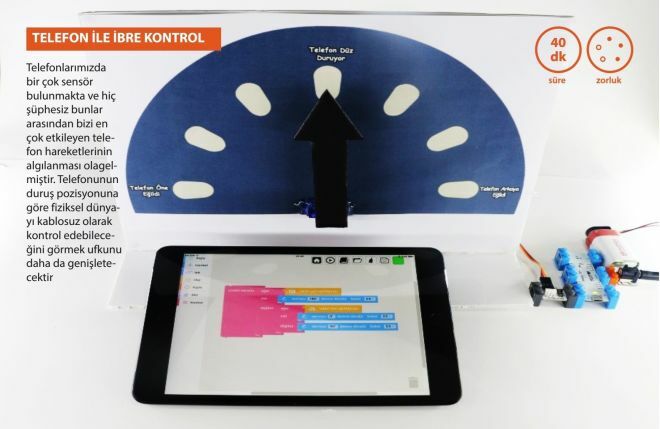 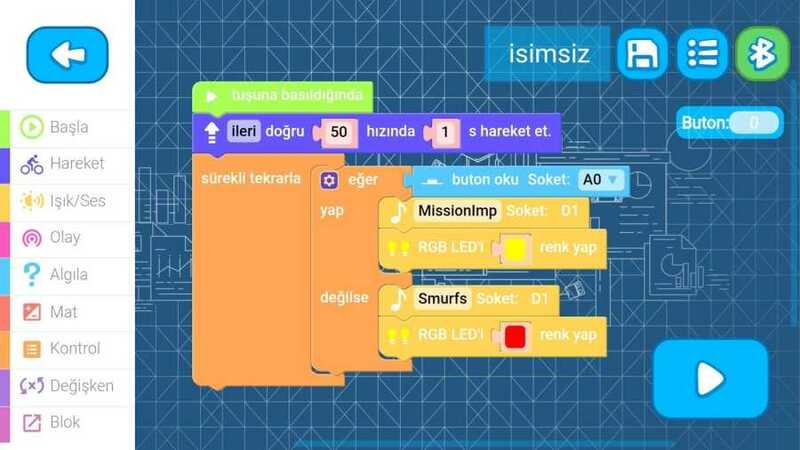 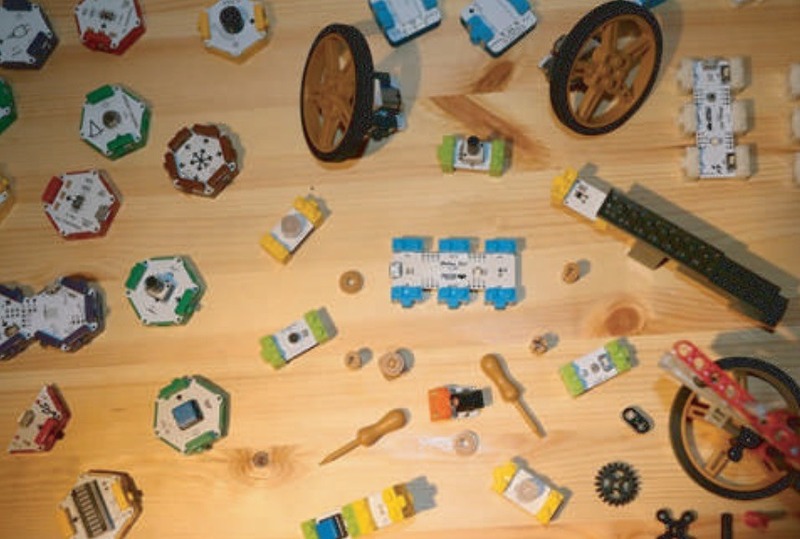 You can teach the basics of coding to little inventors using this Coding+ kit. 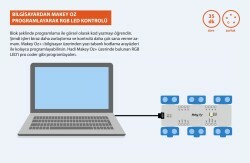 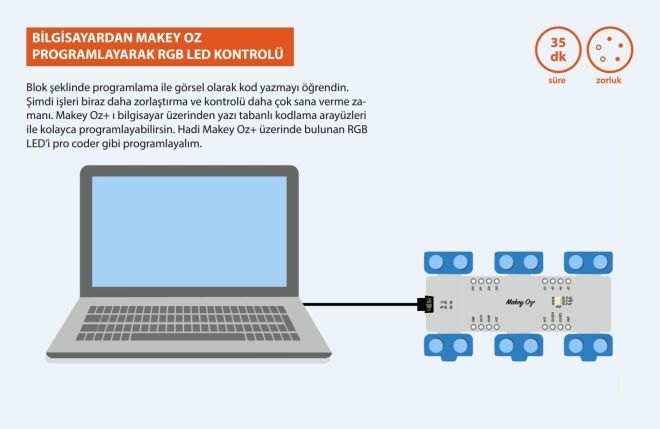 If you think you learned MAKEY and want to do bigger projects, you can find everything you want in Advanced Kit.